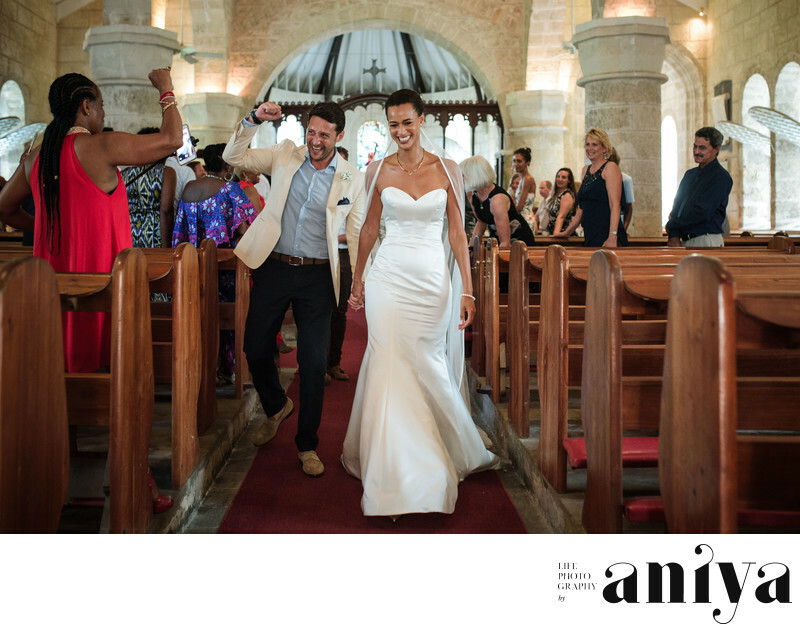 If getting married in a beautiful, quaint church is what you're looking for for your wedding, St. James Parish Church located on the west coast of Barbados is idyllic. It also provides beautiful grounds for photographs. Location: St. James Parish Church, St. James, Barbados. .